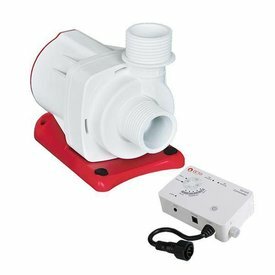 The Water Blaster 3000 pump features a digital control circuit board. 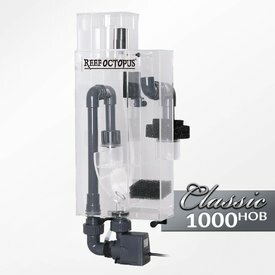 The max flow is 750 GPH and is 92% efficient. 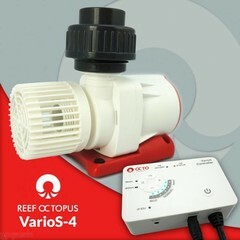 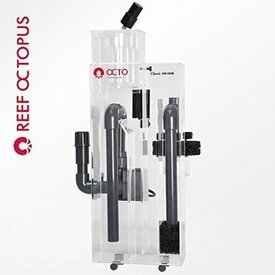 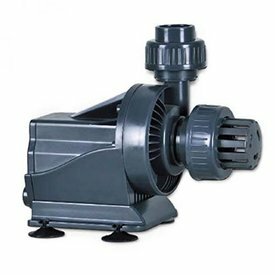 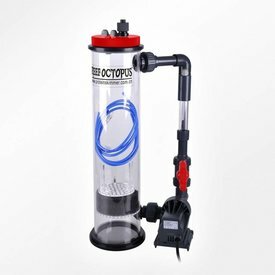 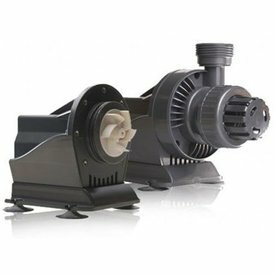 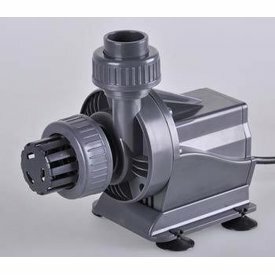 The pump means less maintenance and cleaning in the aquarium.